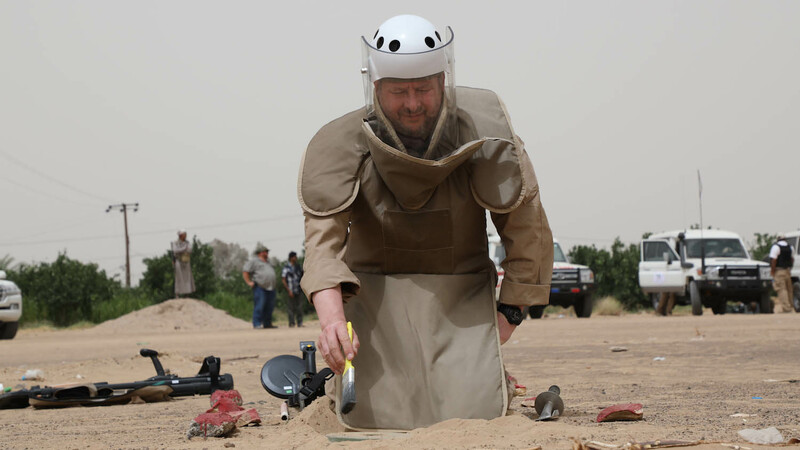 After decades of conflict, including international and civil war, insurgency and terrorist activity, Yemen has a legacy of landmines and unexploded ordnance (UXO) that will challenge safe movement for generations. 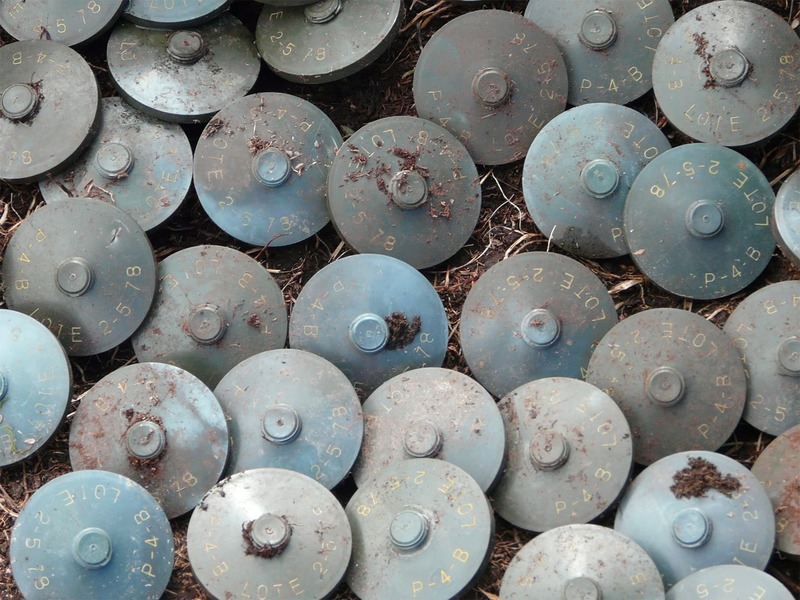 "[SafeLane Global] has provided UXO clearance services in Papua New Guinea for both our Phase 2 Geotechnical Site Investigation in August of 2010 and our Phase 3 Geotechnical Site Investigation. During the Phase 2 investigations, they provided clearance for 8 borehole locations and 7 test pit locations, as well as access paths to these locations. This Phase 2 work was performed directly as a subcontract to our Geotechnical Engineering Consultant. During the Phase 3 investigations, we engaged [SafeLane Global] directly to provide clearance of 5 borehole and 9 test pit locations and associated access routes. On both investigations, [SafeLane Global] provided knowledgeable and experienced personnel to perform its clearance work professionally and in a timely manner, allowing the geotechnical investigations to be completed without incident. We are very happy [SafeLane Global's] work and would not hesitate to utilize them again should the occasion arise."